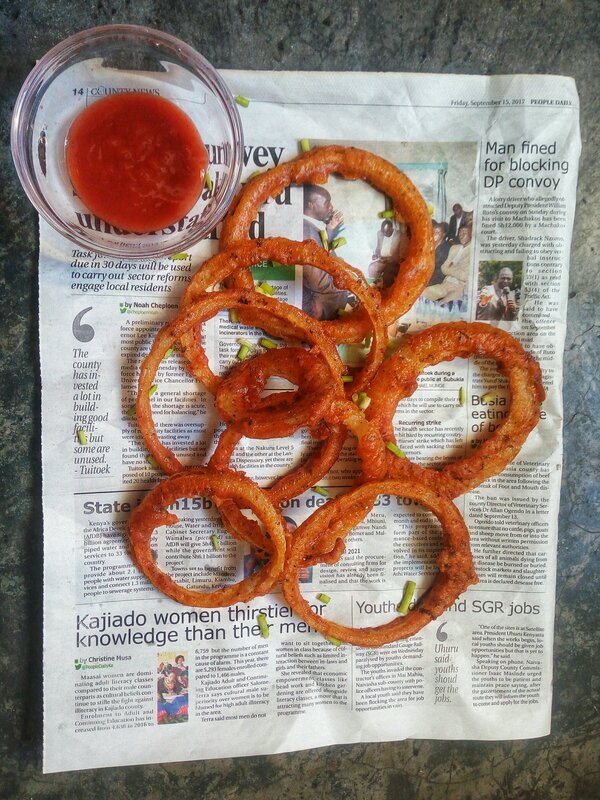 Crispy Onion Rings - Leo Tunapika? 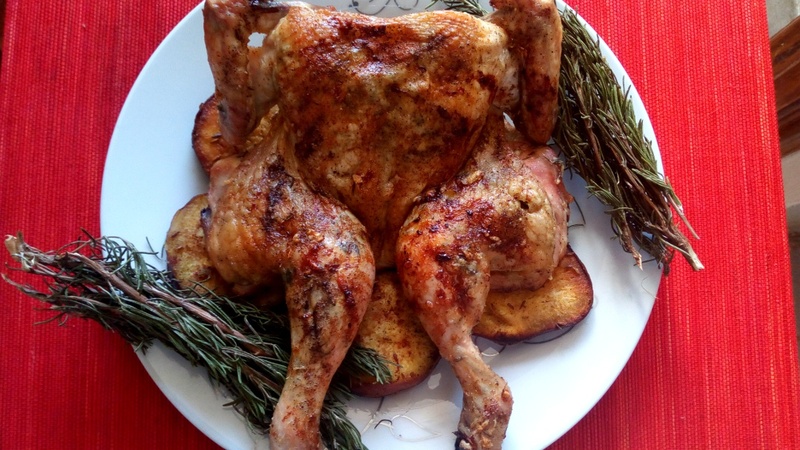 Lean in everyone, this is the recipe that you didn’t know you needed but you actually do. 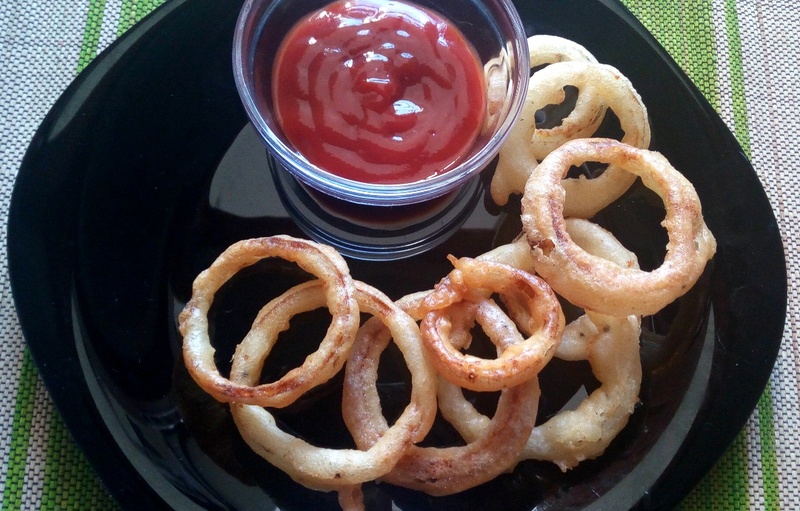 Crispy onion rings, perfect side with some barbecued ribs or as a snack when watching a game or movie. I enjoy going to the market and most often than not I get inspired by the produce that I see and buy. On this particular day, I found one vendor with some big sweet onions and all I could think of was onion rings. Generally you can even use a red onion ,however sweet onion is ideal. 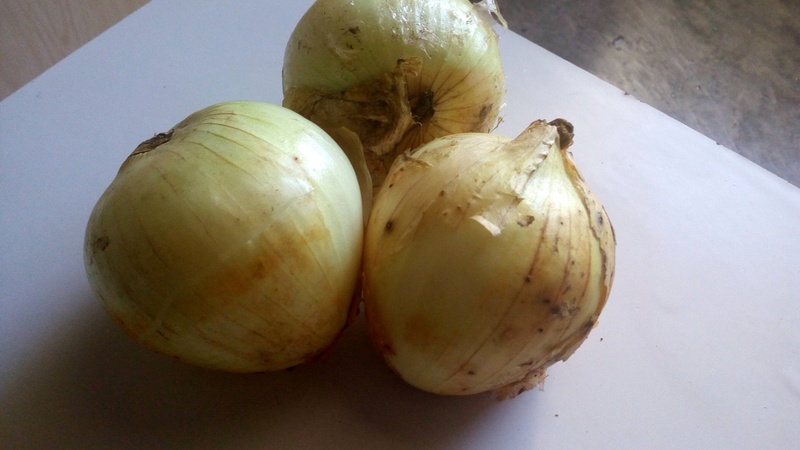 It’s high sugar and low sulphur content which means it’s sweet without the sharpness of other types of onions. 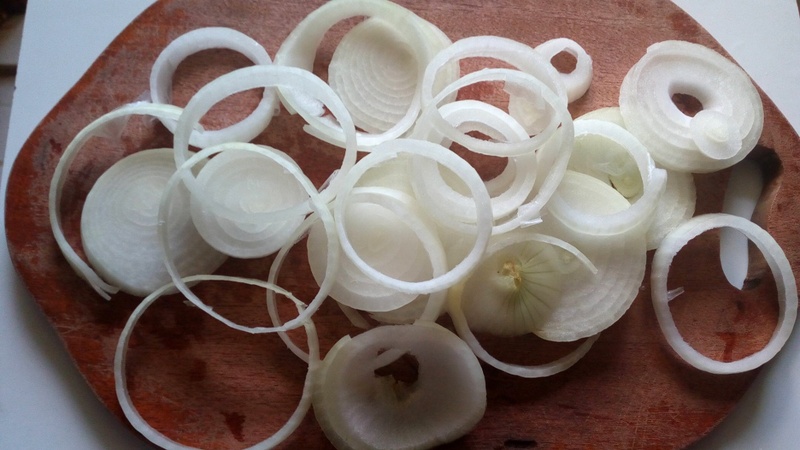 Also the sweet onion has thick layers thus slicing them into rings is easy. 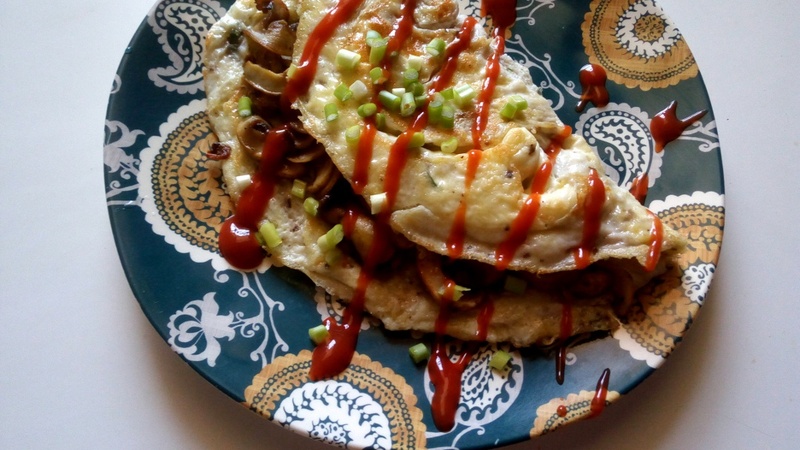 As for how thin or thick the onion slices should be, this is purely based on preference however don’t go too thick or the batter will fry up before the onions, somewhere in between is perfect. The next key thing is the type of batter to use. I settled on a combo of flour, salt and black pepper mixed with some sparkling water. Yes, sparkling water which can be substituted with beer. 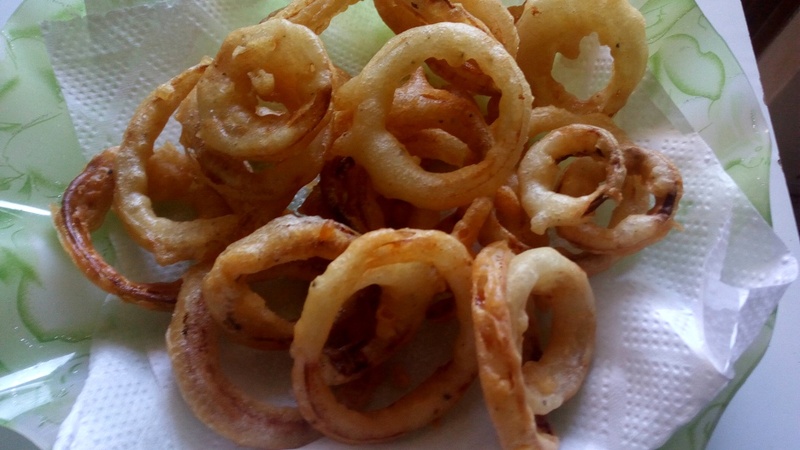 The fizz in the water /beer makes the batter light and airy and when the onions are coated with it and deep fried the result is foolproof crispy onion rings. 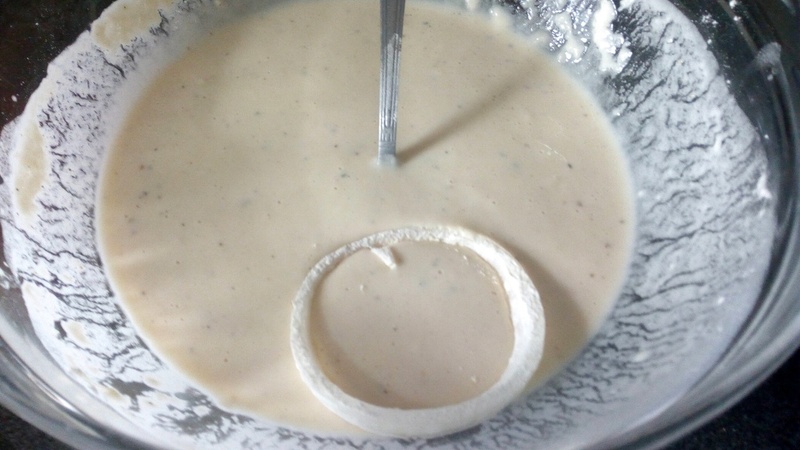 Before dipping the onion rings in the sparkling water batter, lightly coat the rings in some seasoned flour, this helps the batter to adhere more. 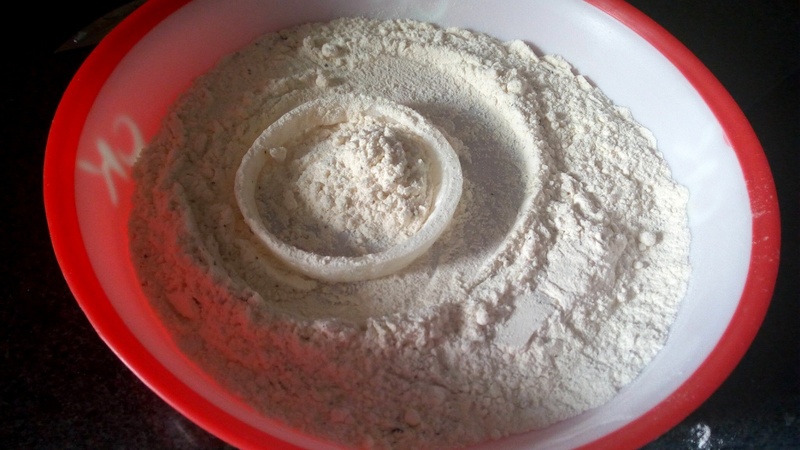 The seasoning in the flour is the same as the one in the batter. This helps to build up the flavour. The batter should have a pancake batter like consistency. Then deep fry them in hot oil. As a rule of thumb, whenever you’re deep frying never overcrowd the pan since it leads to decrease in temperature which in turns makes whatever is being deep fried, soggy. Once one side is lightly browned flip to fry the other side and then remove and place on a paper towel lined plate to drain the excess oil. Repeat the coating and frying procedure for all the onion rings. I served mine with some barbecued pork spare ribs. The sparkling water batter yields a brittle and crispy coating which holds even after the onion rings have been standing for hours. You know how one tastes food as they cook, I tasted the whole first batch, yes they are that delicious and addictive. Don’t just take my word for it, get into the kitchen and make yourself some. 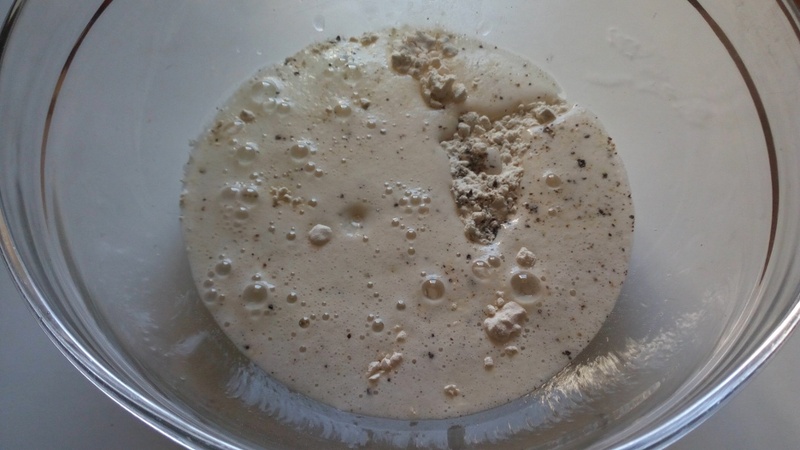 For the batter, mix some of the flour, salt, black pepper and sparkling water to form a pancake like batter. 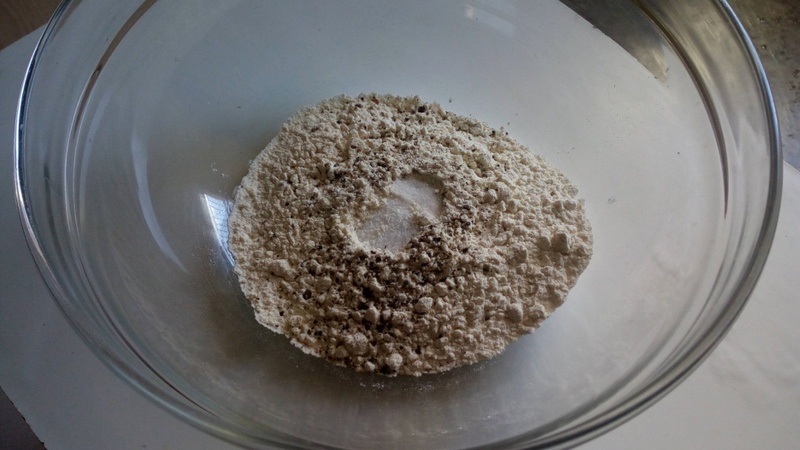 In a shallow plate combine flour, salt and black pepper. Coat each onion ring with the seasoned flour then dip into the sparkling water batter. 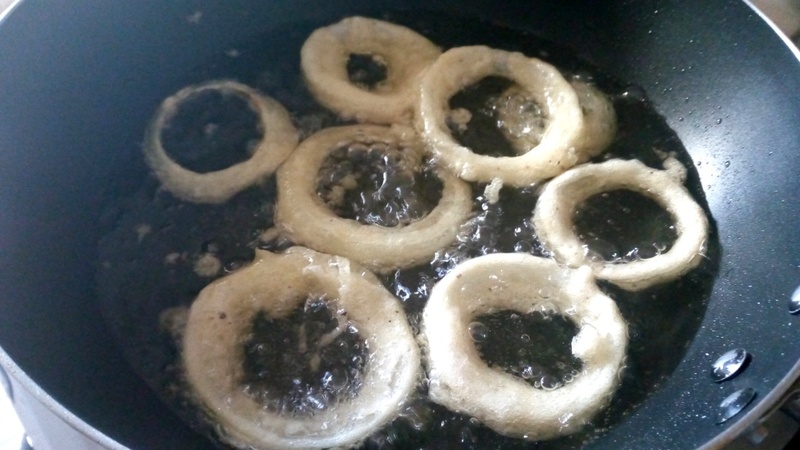 Fry the coated onion rings in hot oil, flipping them over to ensure both sides are lightly browned. 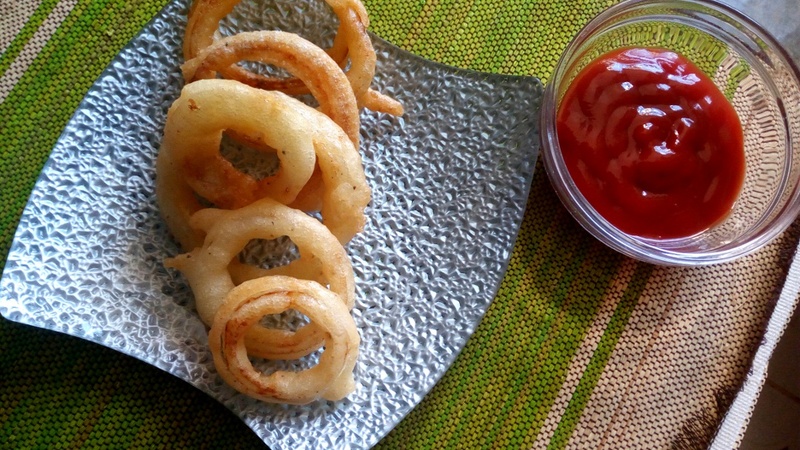 Drain the onion rings in a paper towel lined plate.